Around the monasteries in Ladakh, you often come across notices about and faded, worn pictures of a young child. At first glance, we thought someone’s child was missing, but upon inquiring, we learnt that the boy is the Panchen Lama – in Tibetan belief, the monk in charge of finding the successor of the Dalai Lama and has been spirited away, along with his family, in 1995 by the Chinese when he was 6 years old. The reason why the Chinese did this, is kind of obvious (China, you may want to cover your ears for this) – if they control the Panchen Lama, they control who becomes the next Dalai Lama. The topic is extremely sensitive for Tibetans and they have been raising their voices in futility for the last 20 years to ask for his freedom. 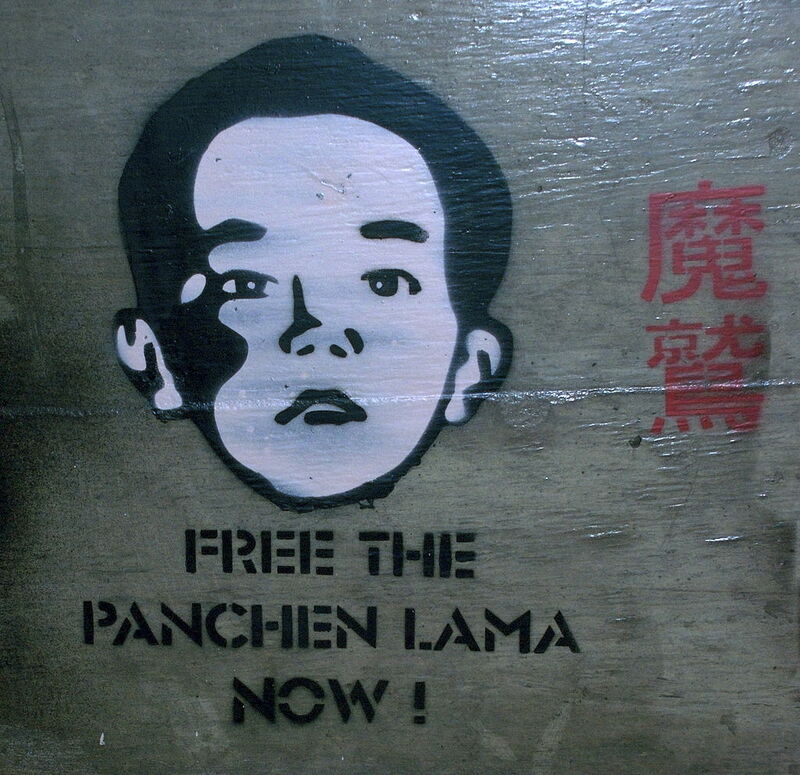 China, meanwhile, has appointed a ‘faux’ Panchen Lama in place of the real one but the Tibetan people refuse to accept him, believing that the real Panchen Lama is still alive, even though they worry about his state and well-being. Theirs has been a long and fruitless battle in trying to reclaim their lost country, lost independence and spending generations in exile. There’s a sort of determination, sometimes punctuated by desperation, in their voices – they want him to come back, they need him to come back. One year ago, on this exact day, I was in Ladakh – a remote, arid and beautiful region in Indian Himalayas; and a place that I would happily go back to any day and recommend that anyone who can, visit now. 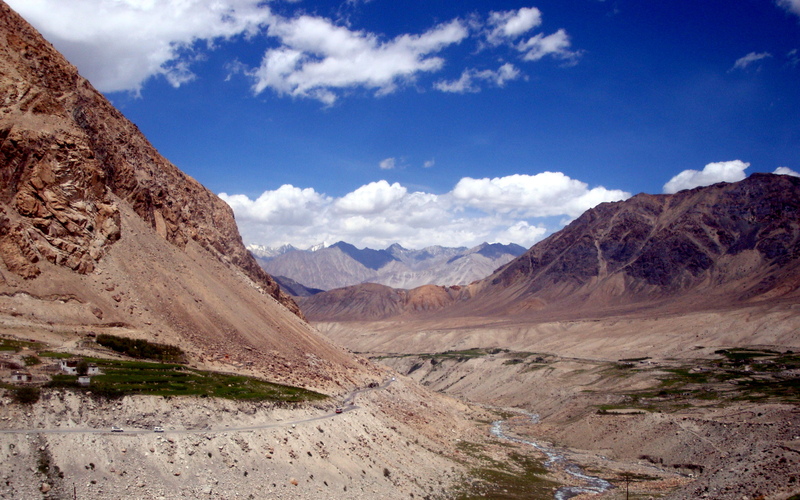 You can read all about our adventures on the road in Ladakh here. The Fire Dance is a special performance put up by the Banjara (gypsy) community of Rajasthan. It involves women dancing with aflame vessels balanced on the top of their heads; and more spectacularly, the Fire Breather (and Eater) who swallows a few fireballs, drinks kerosene and breathes massive fire clouds – all in a day’s work. This was one work trip that I was looking forward to. We were headed to the dry forests of Ranthambore in Rajasthan. Rajasthan – the land of brave warriors (of the past), grand palaces and rich cultural heritage. Rajasthan is the stuff of postcards – it’s the place that you see most often when your mind conjures up images of India (other than the Taj Mahal, which lies in another state, Uttar Pradesh). Having successfully made its way to the (momentarily) unattended tea table, a squirrel awaits its chance to make a dash for its reward – crumbs from the cookie box that it sits on top of. In case you still haven’t spotted them – here they are! After more than a week of driving around in the Himalayas of Ladakh, it was easy to get used to the massive scale of our environment and forget that we were in the middle of (and sometimes on top of) the world’s mightiest mountain range. 4000 metres, 5000 metres, we’d seen them all. Of course, when we got back to the cramped lanes of Mumbai, it was almost heartbreaking to think of the immense and open landscape that we’d left behind a few flight hours ago. I found this picture among the hundreds that I’d taken over those 9 unforgettable days in one of the most barren, yet beautiful places I’ve been to. But I’d like you to click on the picture to open a full-sized version and take a second look, a closer one (pretty please? ), and draw your eyes to the winding road along the mountain on the bottom left – see those 3 little ant-like things on the road? Those are medium-sized vehicles actually, two SUVs and one mini-bus. And now imagine, if that’s how tiny the vehicles look in comparison, you and I’d be sort of, well, invisible here. Amazes me every time, that realization. Anyone who lives in Mumbai (erstwhile Bombay) presently will tell you that the living isn’t easy anymore. This vast, bursting-at-the-seams megapolis seems to be have put up its hands in resignation. Mumbai is a city of contradictions, of inequality – children beggars clawing and tapping at the windows of gleaming luxury cars; ramshackle slums hugging the boundary walls of high-rise apartment buildings; an empty metro train whizzing above roads choked with incessant traffic; eight-lane highways with four lanes encroached by makeshift street-stalls and the homeless; fancy open-air bars in five-stars rising above the air dense with pollutants; women on their way to work jostling with women in burqas* on the train. This isn’t a city for the old, the incapacitated or the weak. Exhaustion runs high and patience runs low. ‘It wasn’t always like this.’, the old-timers will tell you; ‘The migrants came and ruined Bombay.’ They say ‘Bombay’, not ‘Mumbai’, as if referring to the city by its old name will restore it to its former glory. I’m not sure if it’s true or if they’re playing rose-tinted reminiscences in their heads. I wouldn’t know – because I, myself, am technically ‘a migrant’ in this ocean of people. 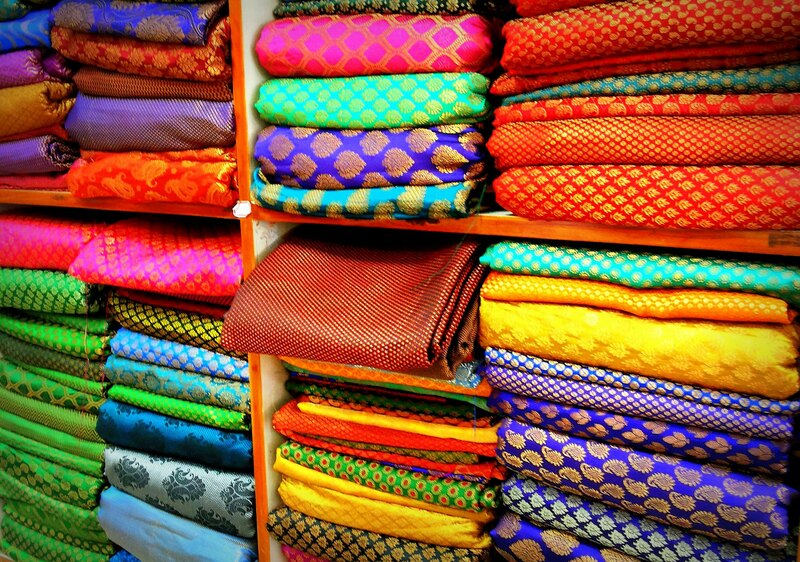 What does one do in Mumbai, when the chaos and the crowds become too much to handle? On days that you can, you turn west and fix your gaze on the sea. The only empty space in Mumbai; without the restless honks of vehicles, the shoves of crowds, the non-stop din of construction work and hawkers. And you hope, that they leave first, or some of them at least; so you won’t have to.